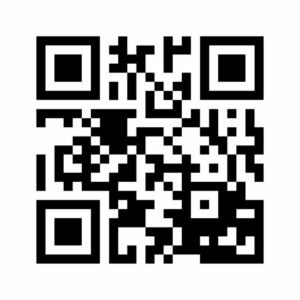 … to see this document on full screen (for printing or downloading). 3. Intensive Integrated Saturday/Sunday IELTS Course: 24 classes (2 per day) on Saturdays or Sundays (all day, mornings [9.30 am – 12.45 pm] and afternoons [2.00 – 5.15 pm], with a lunch break in between): 78 hours. do both courses in an the same term (5 classes/week for five weeks), if you want to achieve success in IELTS more quickly. All the lessons are in fixed components, so that if you miss a class (due, for example, to sickness), you may be able to make up the lost class in another course. Remember, be quick, a deposit is necessary to secure a place. The details for the next Term (Term 4, starting in April), are below. 9:30 pm – 12:45 pm & 2.00 – 5.15 pm. 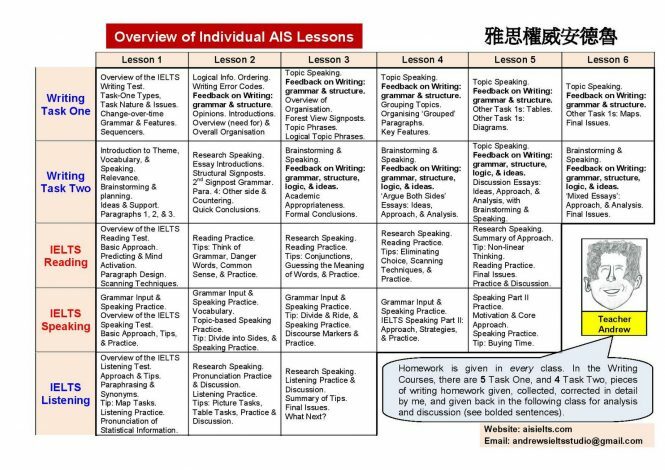 At AIS, the ‘total’ preparation for all skills (Writing, Reading, Listening, and Speaking) consists of over 80 hours of direct teaching with the teacher, given in 25 individual lessons. In addition to this, there is homework in every lesson, consisting of Reading (of reading passages and tips from the book), IELTS Writing Assignments (9 pieces), and vocabulary exercises (from all the books), as well as independent research. 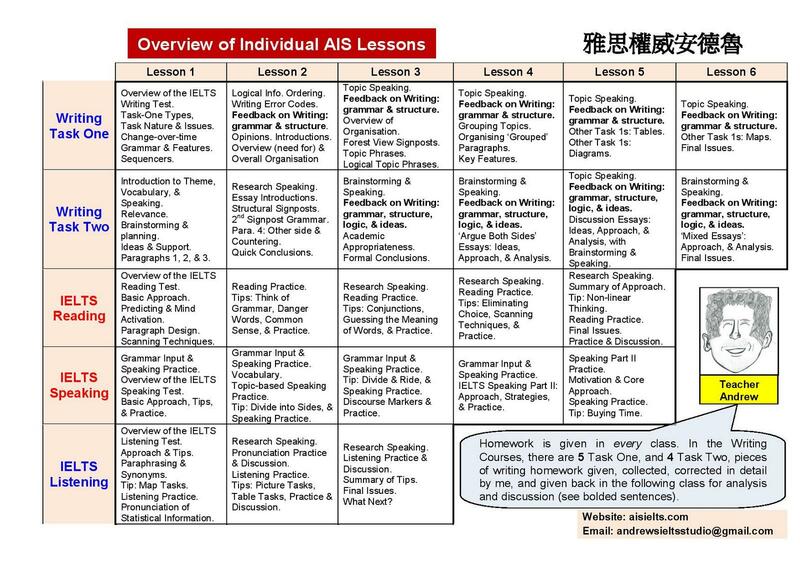 AIS offers a full and comprehensive course. (2) these courses must necessarily provide limited preparation for the IELTS test. Yes, short courses are easy to decide to do, quickly and easily completed, and seemingly cheap – but do they do the job? Do they prepare you with the full range of skills necessary in order to be fully prepared for the IELTS Test? The document shown at the top of this page shows the minimum amount of hours needed (80), based on my assessment and my experience of teaching IELTS Preparation [and that’s over 20 years of it!]. Each of the 25 lessons described is full of teaching, ideas, and practice, and the pace is fast, and delivered efficiently and effectively with very sophisticated PowerPoint programs. Any IELTS Course shorter than this would leave you NOT prepared to the degree that I, as the teacher, expect – and I cannot do that. (3) keep in mind that the most important aspect is the TEACHER, and his/her qualifications and credentials. [Remember, be critical, skeptical, and demand proof].